Positive Detroit: Detroit Officially Has a Minor League Soccer Team! Read For Schedule and Tryout Info! Detroit Officially Has a Minor League Soccer Team! Read For Schedule and Tryout Info! 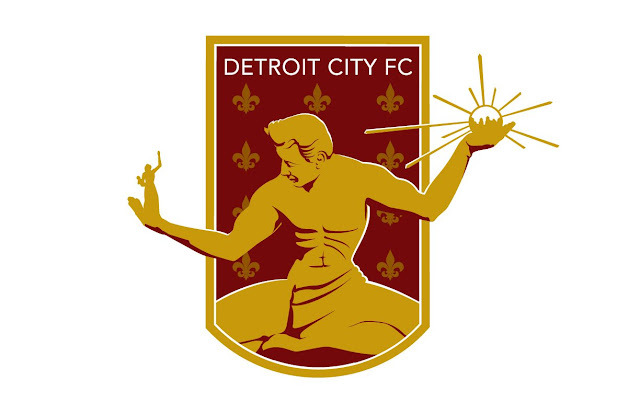 Detroit City FC is a minor league soccer team that will play its inaugural season in 2012 in the National Premier Soccer League's Midwest Division. Detroit City FC will create a product that will reflect, attract, and incorporate the diverse segments of our community. Click HERE for the game schedule!